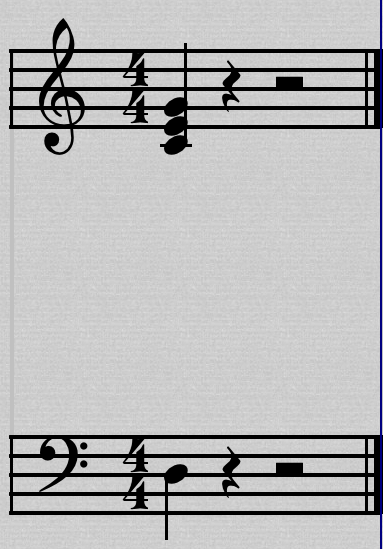 The D note is not part of the C chord (C E G), i.e. 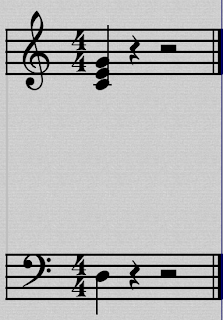 it's a non-chord note, so C/D just means a C chord played simultaneously with a D note in the bass. According to Michael Miller in his book The Complete Idiot's Guide to Music Composition, when choosing a "pleasing" non-chord bass note, "seconds and fourths of the chord typically sound better than sixths and sevenths". Here's an audio example of the 4 different "non-chord-bass-note slash chords" for the key of C: C/D (D3 4CEG), C/F (F3 4CEG), C/A (A3 4CEG), C/B (B3 4CEG). Personally, I think they all sound pleasing, but see what you think.